Hot, steamy bodies, twisting and bending into intricate positions? Relax; we&apos;re just talking about yoga here. At a temperature of 105 degrees Fahrenheit and 40 percent humidity, Bikram yoga is truly for those who can take the heat. 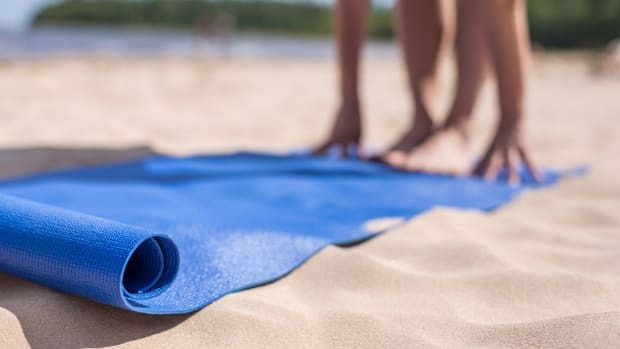 And hot yoga sure is all the rage these days—but is it really worth all the sweat? We investigate the hype about Bikram yoga to find out if it is really any better than regular yoga. Created by Bikram Choudhury, Bikram yoga is a trademarked yoga practice based on the Hatha yoga style, just like most American yoga forms. It&apos;s one of the tougher Hatha incarnates though, lasting a full hour and a half per session. 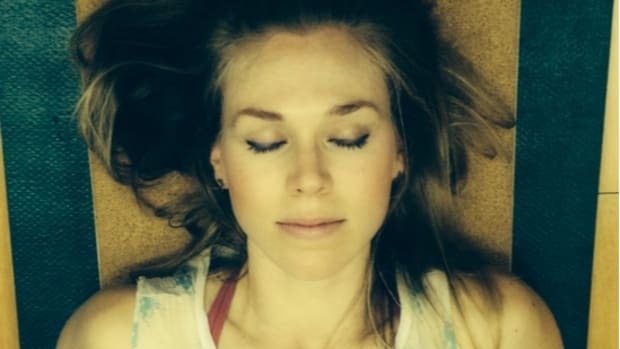 During that time, you&apos;ll work through 26 poses along with a couple of different breathing exercises. According to the Bikram website, the process boosts the health of every muscle and organ in your body. Bikram also purports to cleanse your body of toxins as your sweat flushes them away. In addition to detox, the heat is said to warm your muscles up to increase flexibility, making it easier to reshape your body. 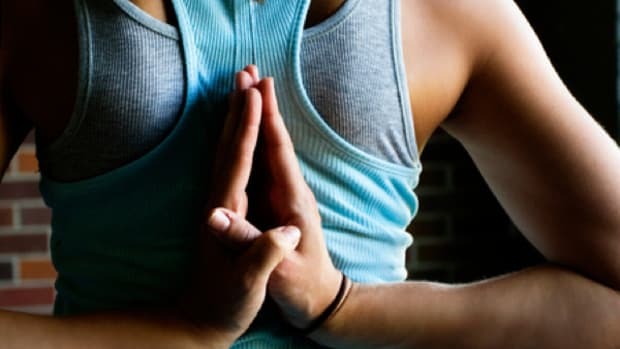 There&apos;s no denying the health benefits of yoga. It increases strength and flexibility, and may even help ease cardiovascular disease by lowering blood pressure and controlling heart palpitations. Yoga can also help you lose or maintain weight. It burns calories and also builds muscle for a higher metabolism even when you&apos;re not working out. My favorite yoga perk is its ability to de-stress. Anxiety is tough to live with, and beyond that it contributes to belly fat. Yuck! But what does heat add to the equation? Not as much as you&apos;d think. You actually don&apos;t lose many toxins through sweat; your liver, kidneys and even your lungs do a better job of detoxing your body. So you can forget about making up for a night of tequila shooters with a Bikram class. In fact, you should probably forget about Bikram altogether if you&apos;re hungover, since you&apos;re likely to be dehydrated. 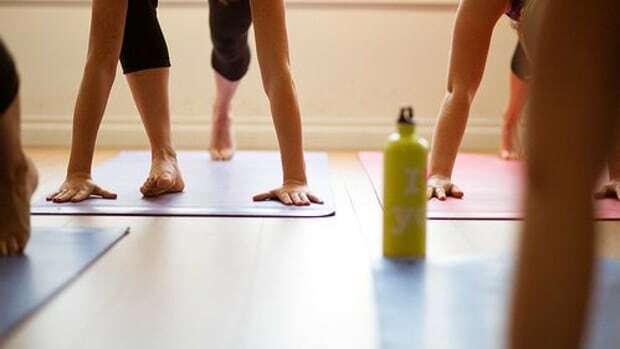 All that sweating leaves you extra vulnerable to low fluid levels, so only attempt hot yoga after downing plenty of water. What&apos;s more, although the heat elevates your heart rate, it doesn&apos;t provide the same benefits as a cardio workout. You may feel as though you just endured a killer aerobic routine, but a study at Colorado State University found no cardiovascular or aerobic improvements after eight weeks of regular Bikram sessions. As one of the more active yoga styles, Bikram does deliver on calorie burn. Although reports vary wildly, you can probably burn around 600 calories per session. If weight is a concern for you (and isn&apos;t it for all of us?) Bikram isn&apos;t a bad choice. 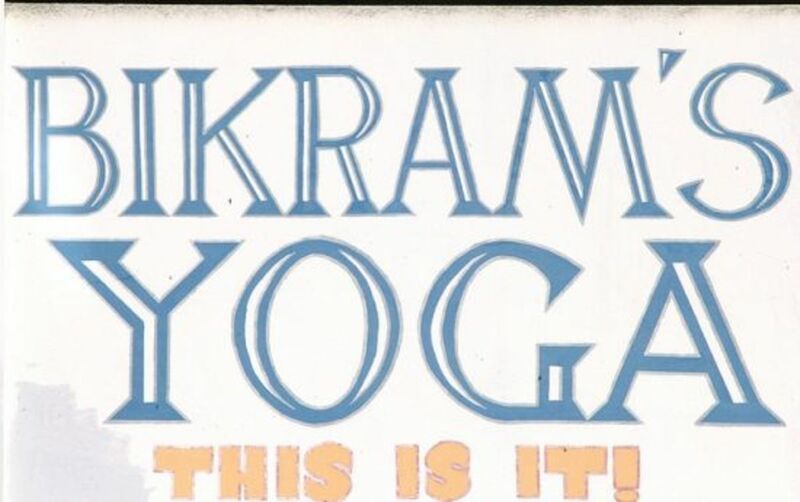 The bottom line is that Bikram is about as effective as other forms of intense yoga, and if you enjoy the heat, then go for it. Bikram does have some added risks though, so avoid it if you&apos;re prone to heat stroke or dehydration, or if you have any heart conditions.